When planning for a successful stealth camping trip it should be acknowledged preparation is everything. Our stealth camping checklist below will give you everything you need to organise your camping equipment! The correct kit combined with flawless planning can result in an expedition even a special forces solider should be pound of. The great thing about stealth camping is it can consequently compliment other activities so effectively. Biking, hiking, kayaking, mountaineering and cross county challenges can also be exploited by this great pass time. There is no other way to connect with the great outdoors than spend the night in wild places. This sometimes spiritual activity has become a rare event in modern mans recent history. 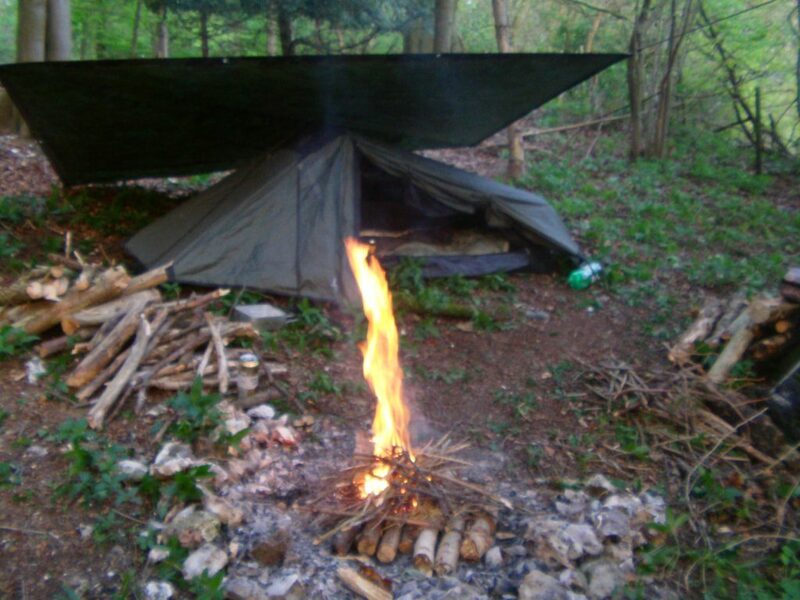 Many stealth and guerrilla campers prefer wild stealth camping to the rather sterile environments of campsites. Stealth campers can enjoy a range of landscapes and scenery on their travels and get to view the environment from a different point of view. And even more reason to be excited about it, it’s cheap! Well once you have the correct gear anyway. Stealth and Guerrilla camping is the act of making camp and staying the night in places you may or may not have permission. It is not the intention of the Guerrilla camper to upset anyone or break the law. Campers simply wish to go unnoticed while travelling though an area or enjoying a local focal point. Stealth campers therefore are sometimes wild, bushcraft campers who wish to enjoy the solace of wild places. The primary enjoyment of stealth camping is the thrill of going undetected and blending in with nature. There are many other activities that stealth camping can facilitate including wildlife watching and sightseeing. 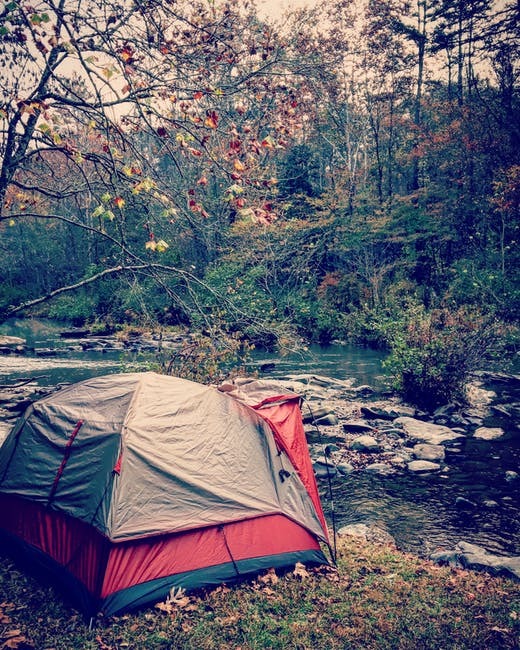 It is most common that you will require permission from the landowner to camp on their land. The truth is most of the time you cannot even access the land owner to ask. The problem is it is too easy for most landowners to say no. Most guerrilla campers do just that, Guerrilla camp. I would say the best choice is to camp in places where there is no potential danger. It is even harder to call for help when you are in a place you are not supposed to be in the first place. Avoid anywhere that has ‘do not trespass’ signs, they may have guard dogs or shoot there. No camp is worth getting mistaken for a deer in a hunting area. If you have to illegally camp try to find neutral zones. These are usually owned by national or local authorities that do not have a personal, private interest to the land. Today there is a lot of rural crime being caught camping out at night could put you in the way of false accusations. Most of the time if you exercise common sense there should be no bother. Be discreet and try not to leave any trace of your presence and you should be fine. Try to have some knowledge of the area before you camp. It is always worth going for a walk during the day a few times to make sure it is a quiet place. Try to pick places that will not be easily discovered by people but especially dogs which can catch your scent. Try not to access gated areas, you never know when you will end up being shut inside somewhere you cannot escape. Beware of large livestock like cows if you are camping in a place with large hoof prints be cautious. These areas may be free of animals in the afternoon but you could wake up to some large and unpredictable friends. Try to make sure your kit is refined so you can move quickly and efficiency. This will make the whole experience much more enjoyable. Always have a good excuse and be polite if you are caught, most of the time they will be polite back and ignore you. A really great way to utilise stealth and guerrilla camping is by doing expeditions. These can be biking challenges or expeditions on foot. 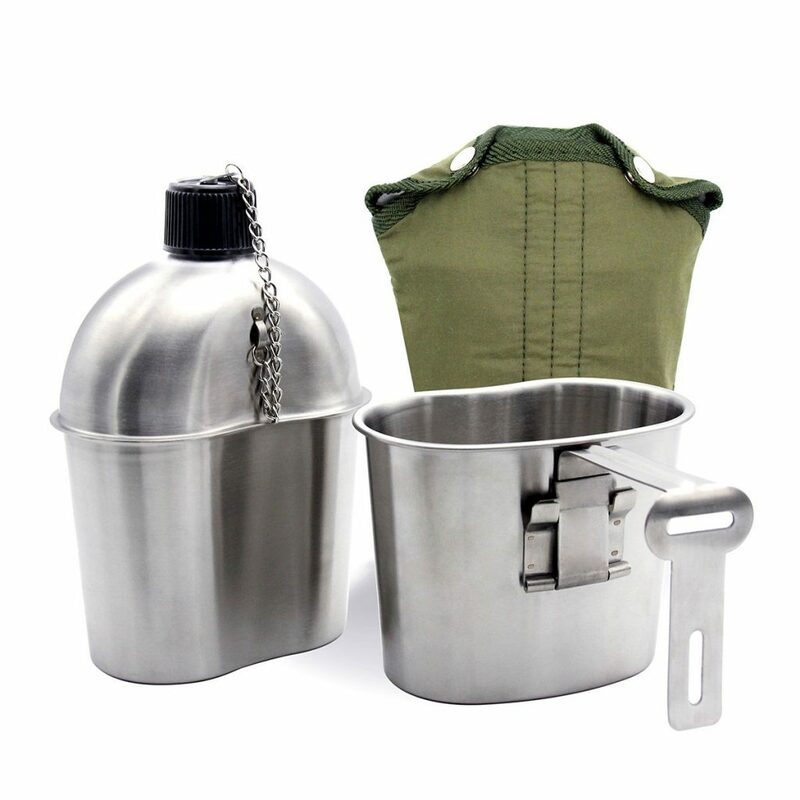 This adds a survivalist aspect to stealth camping and can be very exciting experience. A particularly great challenge in the south of the UK is the Ridgeway. The Ridgeway is an ancient trading route which travels through miles of beautiful countryside. The walk starts in Wiltshire and ends in Tring in Hertfordshire. Covering around 12 miles a day the most common section of the walk should take around a week to complete. There are many ways of creating your own stealth camping challenges. With some planning and some creativity there are many great options available close to your preferred location. 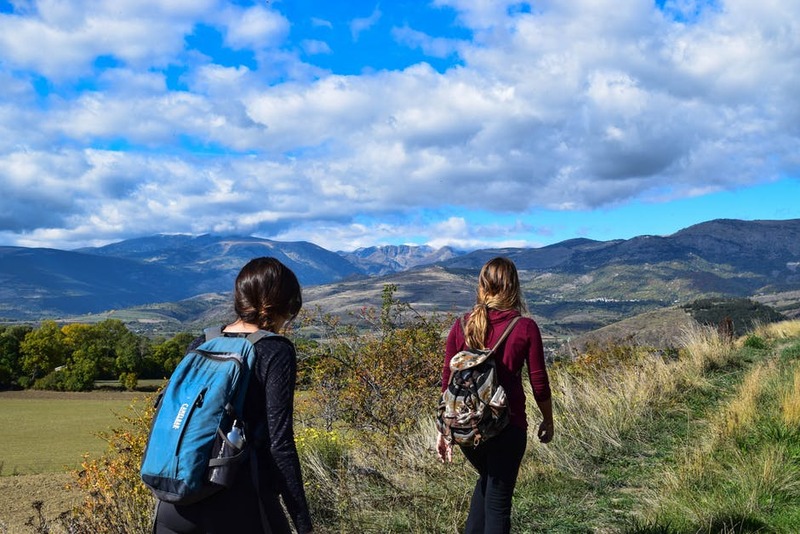 Travelling or back packing while stealth camping on foot is the ultimate low cost way to travel. If you are in a foreign country however do your research and make sure you stay on the right side of the law. If your not familiar with the localities beware of dangerous animals and poisonous creatures. Do your research and make sure there will be access to clean drinking water on your travels. When covering a large amount of distance every piece of gear you carry will mount up! Every day essentials such as water and spare clothing will add to the strain on your journey. It is of upmost importance you refine your weight especially if you are planning a long expedition. Refining your gear can take some preparation with trial and error. Ideally you do not really want to be carrying more than 15 kilograms over long distances. Why not check out our article on stealth camping equipment here. Food is an important factor when planning a stealth camp. If your are travelling over long distances you will need maximum calories for a minimum load. The best way to approach this is high carbohydrate, dehydrated food in sealable plastic bags. This way you can hydrate your food as needed as you acquire water along your journey. If you are involved in strenuous activity try to make sure you have a balanced diet especially high in protein. This will help you to recover from sore muscles faster and make you fuller for longer. Water is one of the most important commodities when stealth camping but also one of the heaviest. When planning a camp over long distances try to factor where you will access water along the route. It is good to start out with a good supply but remember water weighs 1 kilogram per litre. When walking long distances you should at least consume 2 litres per day. Clothing can be an import aspect of your stealth camping checklist and will vary depending on your aims. Camouflage can keep you hidden in wild environments but if you are spotted can look suspicious. Try to think about what scenarios you will be confronted with before you leave. Generally clothing should be lightweight and comfortable. Waterproof clothing and emergency clothing can also be an asset. Why not check out our clothing page here. Tents are a great way to create a little home from home within the landscape. There are many to choose from but if you are carrying all your gear the lighter the better. I like to use a small enough tent that I can go unnoticed but large enough that I can keep my gear inside with me. Also pick colours that will blend in to your surroundings. Why not check out our stealth camping tents page here. These are an extra stealthy way of sleeping outside and a lot more intimate with the outside than tents. Bivvys are simply a waterproof bag which your sleeping back fits into to create a weather proof sleeping environment. 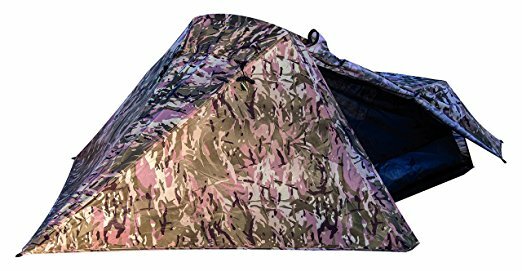 Tarps are usually set up to create a dry area to house your kit and sleep under. These water proof bags can be much better than tents to admire the surrounding area at night. You get to see the stars and don’t have the problem of condensation build up. Look at our recommended Bivvys here. 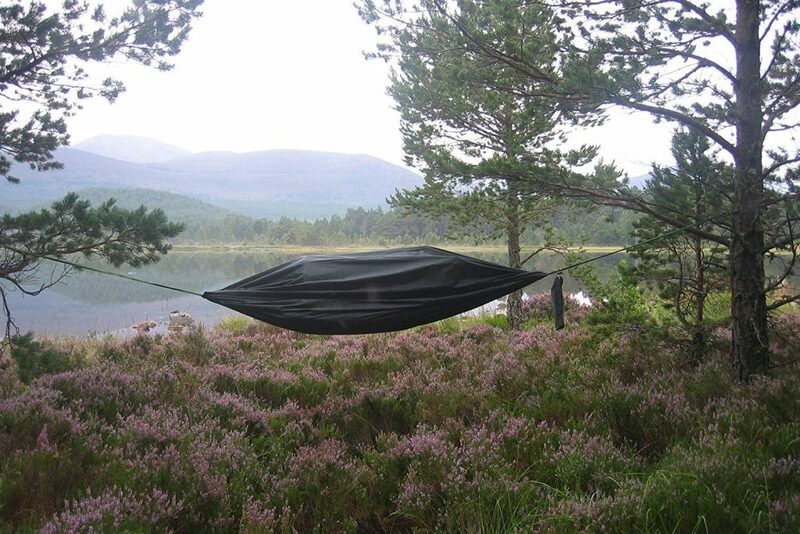 Hammocks are a quick and light way to set up a stealth camping site. 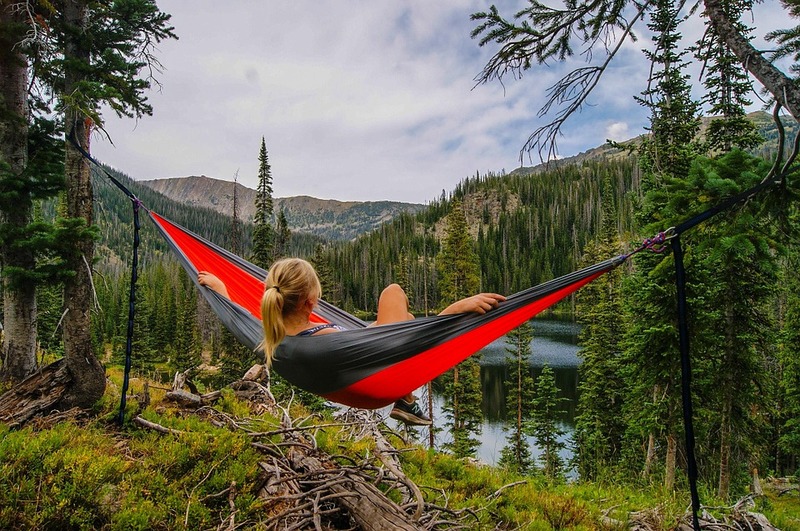 All you need are two trees at the correct distance apart to support the hammock. You will have to set up a tarp above you to keep the weather off of you. Tarps are a particularly great way to watch for wildlife and night time surveillance expeditions. 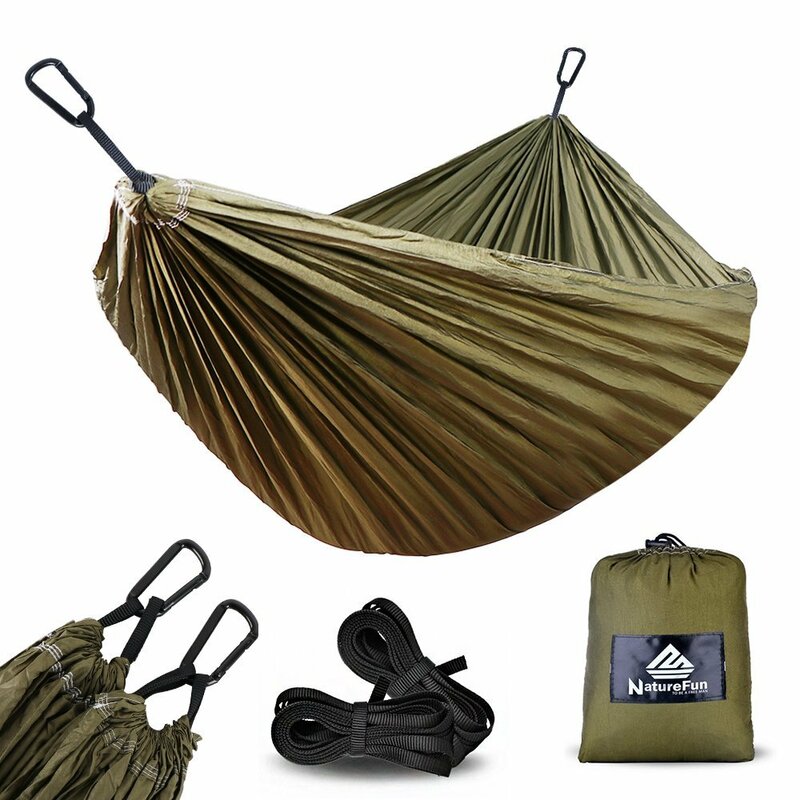 They are a great way to camp on steep, wooded slopes where it is easy to remain hidden. One thing I will say with hammocks is they can leave your body exposed to cold winds. I would always recommend having a reflective foil mat to line the body of the hammock. I will leave some links below on Amazon here. 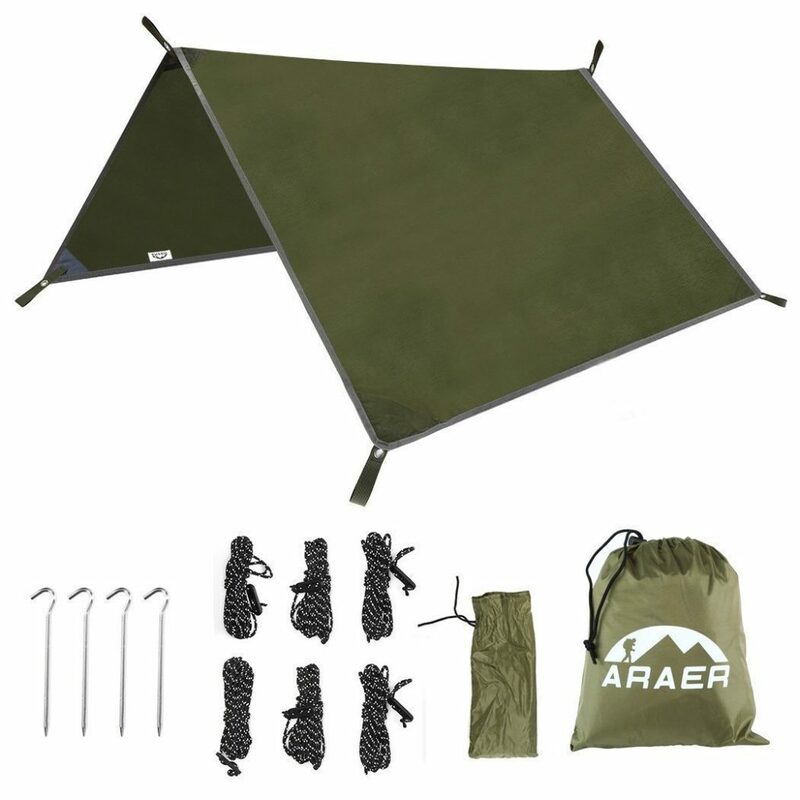 Tarps are an essential piece of kit for stealth or guerrilla camping. These are weather proof sheets with fixing loops and rings at the corners and ends. This allows you to suspend them above yourself with ease. They come in a variety of colours, themes and sizes. I usually go for 3×3 meters which gives you a spacious dry zone and flexibility to utilise steep angles. Check out our favourite Tarp on Amazon here. Sleeping bags are one of the most important pieces of the stealth camping checklist! These should be lightweight, warm and more importantly be the correct size for you. You should be able to comfortably fit inside the back and jostle about without it opening up. There are many varying temperature grades of sleeping bag make sure yours is right for your conditions. Why not check out our stealth camping sleeping bag page here. 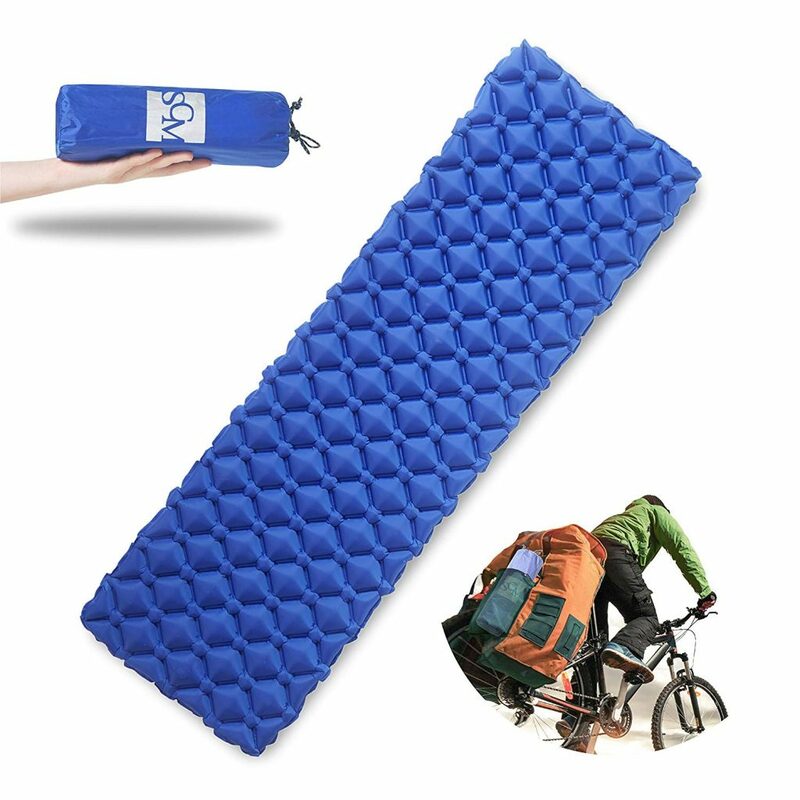 The type of camping mat you choose will rely on your preferences. I used to use one of those large blow up mats but got fed up of the all the diaphragm exercise. I now use a lattice blow up air mat which inflates with only about 15 puffs and packs down to nothing. Link to it on Amazon here. In extra cold conditions a foil mat also helps. Also try to think about carrying around too much weight. 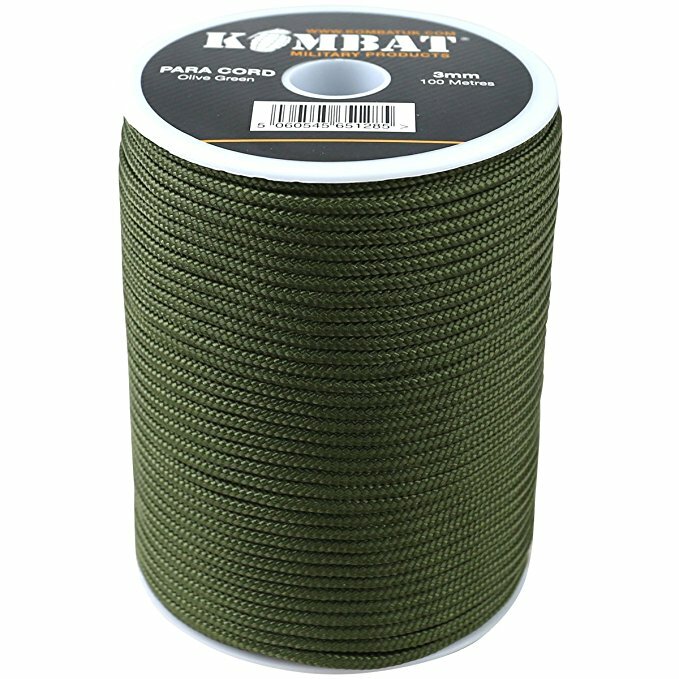 Para cord is an extremely strong and versatile cord which is perfect for an array of stealth camping needs. Usually Para cord is used to suspend tarps above your camping area. I have put some good ones on Amazon here. Bungees are flexible cords with hooks on the end. They can be used to fasten extra kit to your backpack and erect waterproof structures. Bungees flexibility means they can prevent the loops and rings of your tarp becoming ripped in high winds. Bungees do add some weight to your pack so beware of this. Also bungees being highly elastic can become dangerous when extended too far. If they become unattached they can spring back and cause injuries so use with caution. 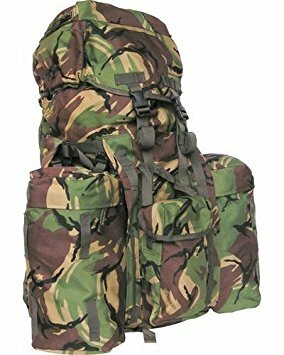 Your Rucksack or Bergen will give you the capacity to carry all your stealth camping gear from location to location. Finding a Bergen which is good for your needs is of upmost importance. These should always be lightweight, strong and good quality. When choosing these think about what gear you have and what order you will pack it so everything is to hand. This makes choosing the correct rucksack a little easier. Also bear in mind if you are carrying your whole life on your back you will probably need a large one. I religiously always use a 120 litre bergen for wild and guerrilla camping. Check out our backpack page here. Dry bags are large bags which go inside your kit to keep it dry in bad weather. Even though you can fully waterproof your kit with a Bergen bag sometimes you can get caught out. I usually put the items which are essential to keep dry inside a large dry bag in my Bergen. I have left a link to a good one on Amazon here. These can be simple bin liners but they allow you to shed rubbish when close to public waste facilities. Water bottles are useful for keeping a readily available source of water to hand. There are some which have a useful cup lid which can also be used for boiling water. I have linked to this here. Stoves are extremely vital to stealth camping expeditions which give you the ability to boil water and prepare warm rations. 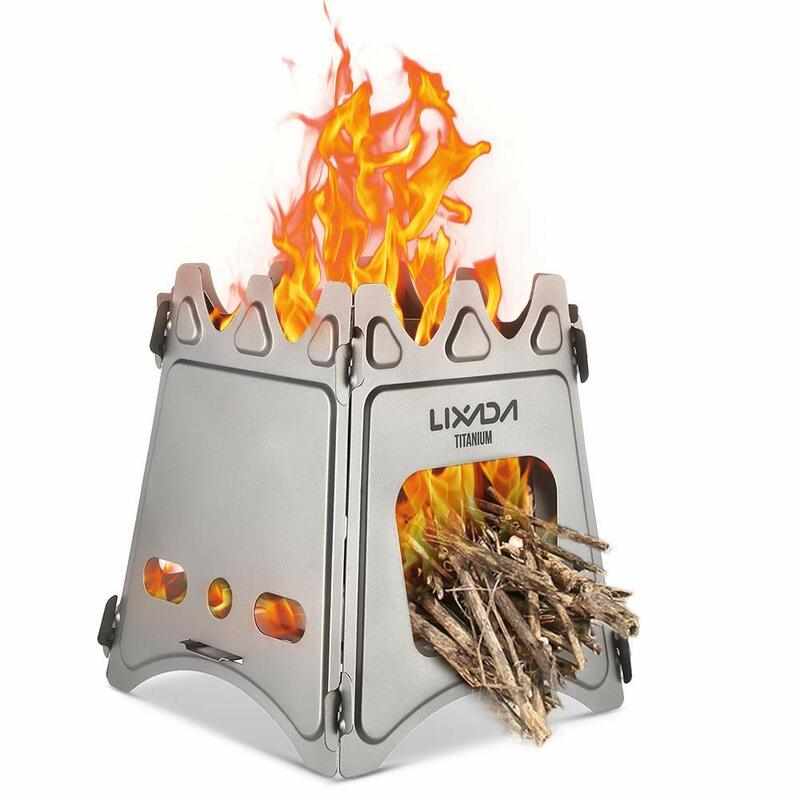 Stealth and guerrilla camping rarely allows for camp fires so stoves give you all the heat you need. There are so many stoves on the market which are great for your stealth camping checklist depending on your needs. If you require a lightweight and stealthy stove the small hexi stoves are a great bet I will link to these here. Stick stoves are a great sustainable stove which make use of surrounding woody materials and are relatively cheap. I will link to my favourite here. These stoves can produce smoke and give your game away so take that into consideration. Gas stoves are always an option but can be heavy! I will leave some links to these here. A simple brew kit will facilitate all you tea and coffee making requirements. An important part of the stealth camping checklist! There is a variety of different ways you can deal with your food rations depending upon on your expedition. If you are going for a short trip with local pubs and towns nearby you can always utilise these. If you are on a budget and travelling long distances you can use dry and dehydrated food rations. These can be bought readymade or prepared by home cooking and using a dehydrator. When it is time for food you just simply add boiling water to the rations. This is a great way to keep non perishable, light weight food with you on your journey. These dry rations can be easily stored in robust zip able plastic bags. There are camping rations especially for camping on Amazon here. Torches are always a must when stealth camping I always choose to have a larger torch as well as the head torch. You never know when you are going to signal to others and make a break away. A larger torch is also a good back up if the head torch fails. 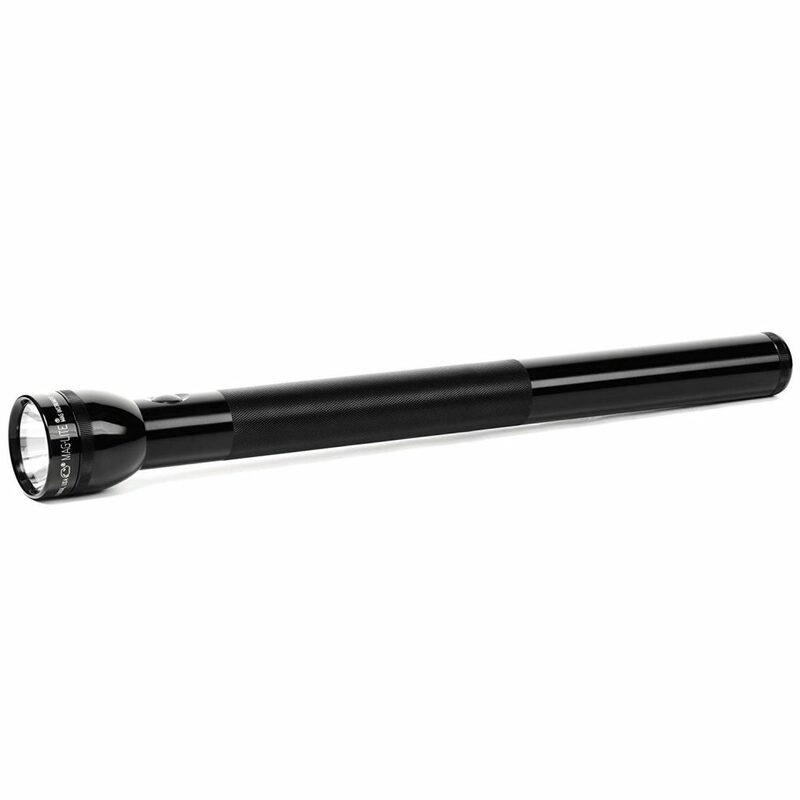 I prefer the military grade maglite as it is robust with a good range but beware it is heavy. I have a link here. 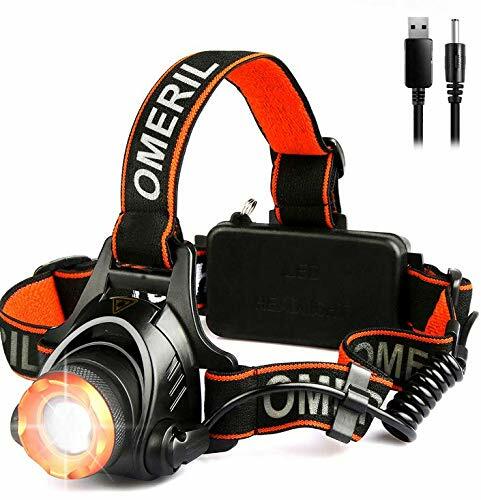 Head torches are extremely useful and vital for your stealth camping checklist. They enable you to carry out basic functions in the dark especially eating and searching for items in your back pack. These are always crucial if you are relying on torches for light at night. I usually keep a few spares inside zip lock plastic bags inside my dry bag within the Bergen. I usually keep my phone off when camping and turn it on when I need a call. If you are on a long guerrilla camping expedition you can also charge phones at service stations and public libraries. 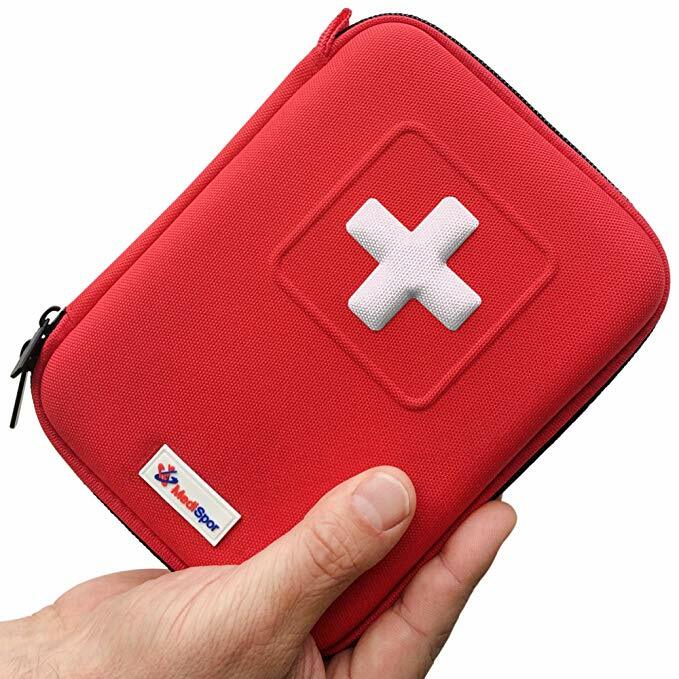 It is always advised to carry at least a basic first aid kit when you are stealth camping. We have link to some great compact ones on Amazon here. I can never underestimate the importance of this when guerrilla camping. Although it is biodegradable always make sure you dig down at least 6 inches for burying. I always keep a roll in my dry bag within a zip lock plastic bag. I can not emphasise just how much loo roll is an important part of the stealth camping checklist. These are quite essential on a long trip for hygiene reasons. Never bury these in the environment, make sure they go with you in your rubbish bag so you can dispose of them later. Stealth camping can be an enjoyable and exciting experience but refining your equipment is essential for maximum comfort. 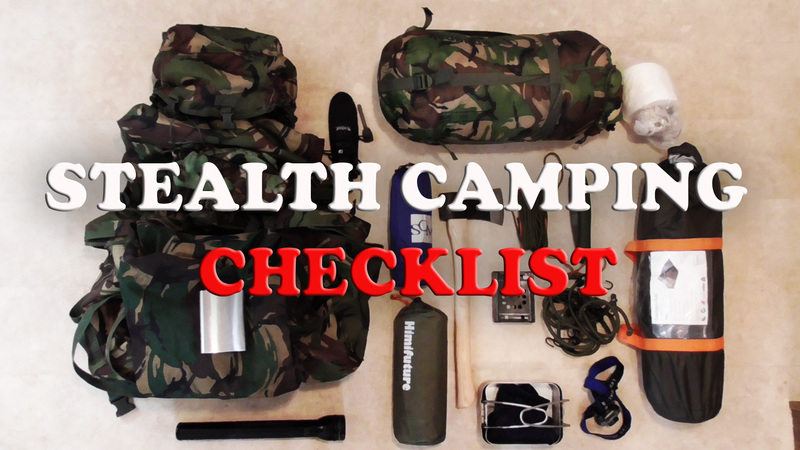 The stealth camping checklist is essential to make sure you have covered all eventualities and not forgotten anything. Thank you for reading this article on organising your stealth camping checklist. If you found it useful why not share it with your friends? This really helps us to write more useful content in the future. Thank you very much from Stealth Camping UK.